Two persons are allowed to share an apartment by paying additional \3,000/month. 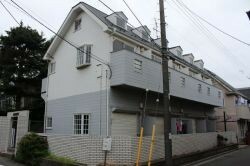 ◆There are several convenience stores nearby. 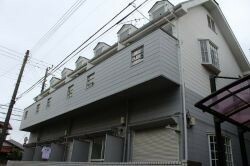 ２人入居可 +3,000円　Two persons are allowed to share an apartment by paying additional \3,000/month.